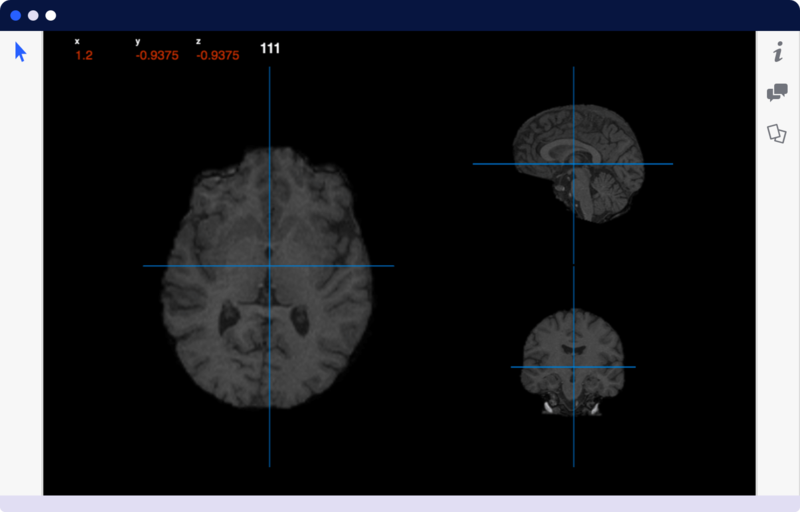 Your operating system for neuroscience. Scientific data management and collaboration made easy. No more ad-hoc scientific data management solutions. 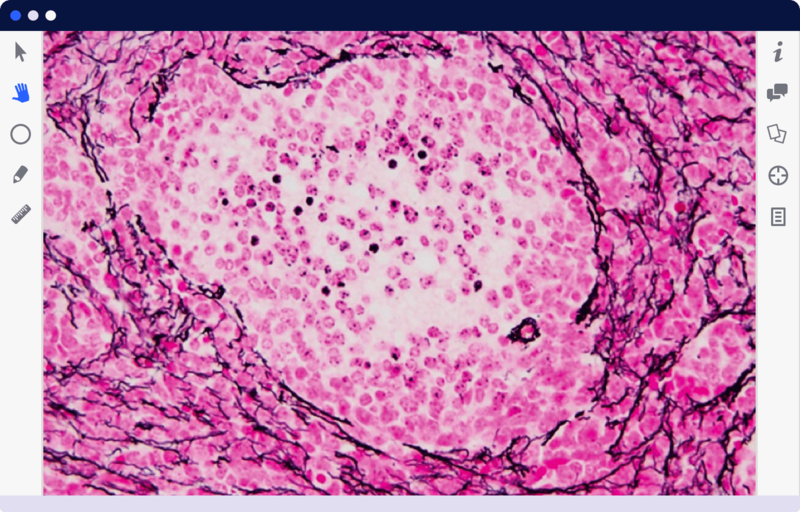 We provide the easiest way to manage and access your scientific data and metadata in a single location. Blackfynn lets you and your team manage and access your data no matter where you’re located. Blackfynn knows that your metadata is as important as the raw data files for any scientific effort. Capture both in an integrated platform and be able to look at your data in context. Our scalable, cloud-based platform is ready to use from day one. Stop worrying about server maintenance and storage and get back to focusing on advancing scientific and medical discoveries. Explore your data with ease. Organize and navigate your files and metadata through an intuitive, easy-to-use cloud-based solution. Describe your data with understood and recognized concepts from ontologies and common data elements — or create your own data models. Visually explore relationships between your data and discover insights without having to write complex queries. Gain a better understanding of your data by capturing the knowledge related to raw data and the relationships that exist across it with metadata. Leverage powerful APIs and client libraries using the tools and analytical environments you already work in. Blackfynn understands numerous file formats to allow user to interact with data using a standardized interface. Interact with your data and metadata programmatically using our open-source MATLAB and Python libraries. Our open API allows you to develop your own integrations with the Blackfynn platform. Explore your data from a wide range of file formats. 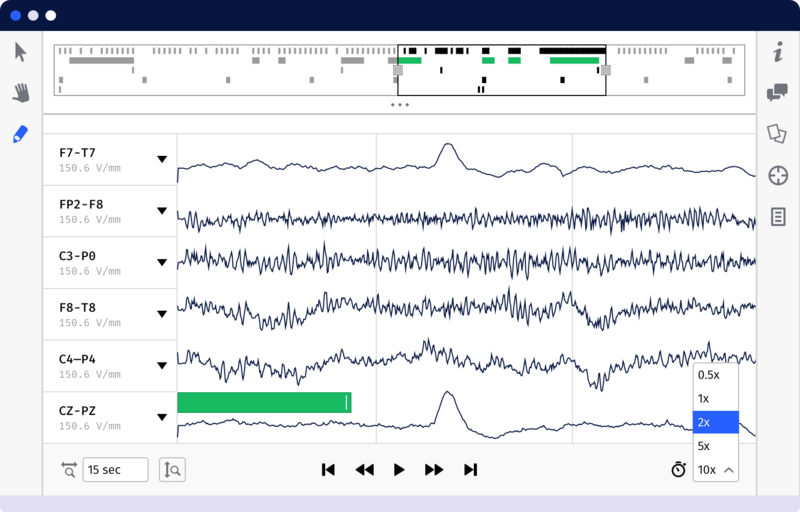 Zoom and pan imaging data, or playback an EEG session in real-time directly in your browser. Accelerate innovation by empowering you and your team with the collaboration tools they need. Add inline comments and participate in discussions by @mentioning team members to facilitate collaboration. 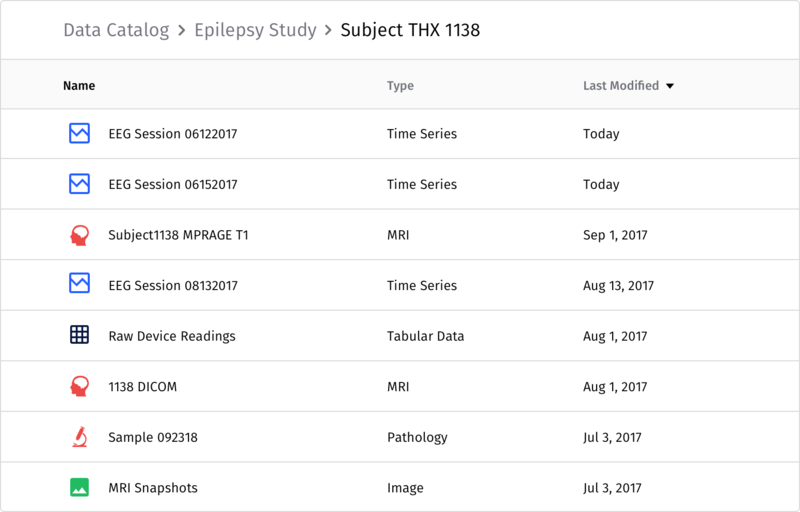 Invite members of your team to access datasets. Blackfynn will automatically alert them when data is processed so they can easily review new data. Publish and import public datasets on the Blackfynn platform and integrate them with your private data. Blackfynn enables you to see your data in context and track activity around your datasets. Competitvely priced for academic and non-profit use. Interact and view raw data in immersive viewers right in your brower. No need to rely on third-party tools or installing software. Keep data private or share it with your team. Datasets allow you to organize and share your data — you decide who has access. Our secure platform provides best-in-class security and compliance. Our platform safeguards your sensitive data and complies with data standards. Our platform uses SSL and 128-bit Advanced Encryption Standard (AES) to create a secure tunnel while data is transferred and 256-bit encryption while at rest. Our platform allows you to control permissions on datasets to manage the level of access each user has to your data. The Blackfynn platform is HIPAA compliant and routinely undergoes security assessments by third parties. Manage, analyze, visualize and collaborate on scientific data — all in one powerful, cloud-based platform. Join the beta for free. Free account is for academia, government organizations, and other non-profit institutions. Need more data or users? Contact us for additional pricing and tiers. Need help with your grant? Use our free grant language or contact us.